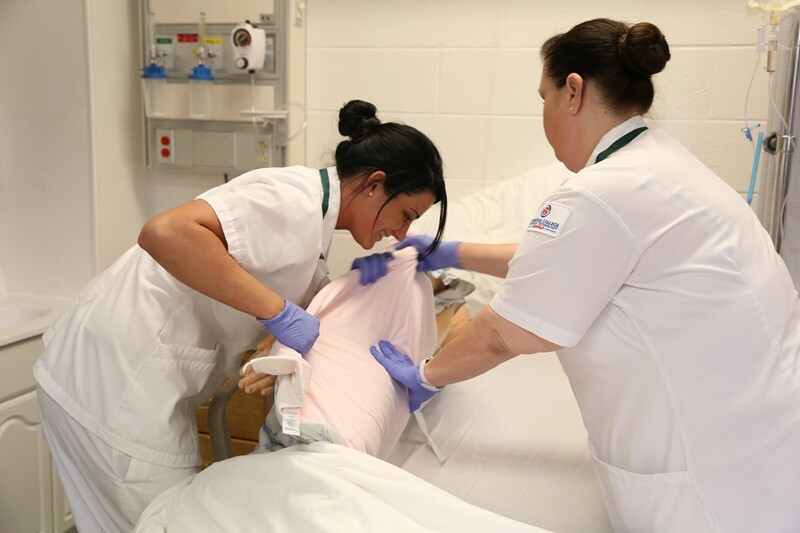 The mission of the Practical Nursing Program is to provide the training and learning experiences necessary to enable graduates to obtain the basic competencies needed to secure licensure and become gainfully employed. 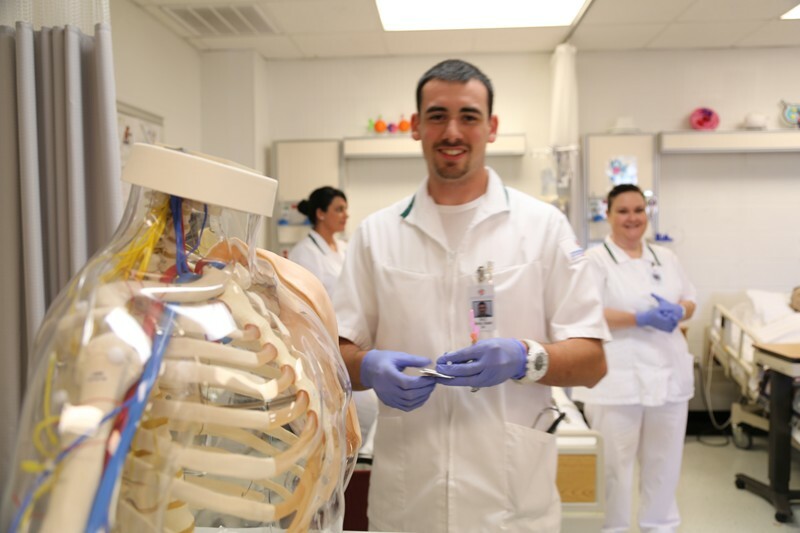 The program is a 1296- hour course, designed to be completed within one year. 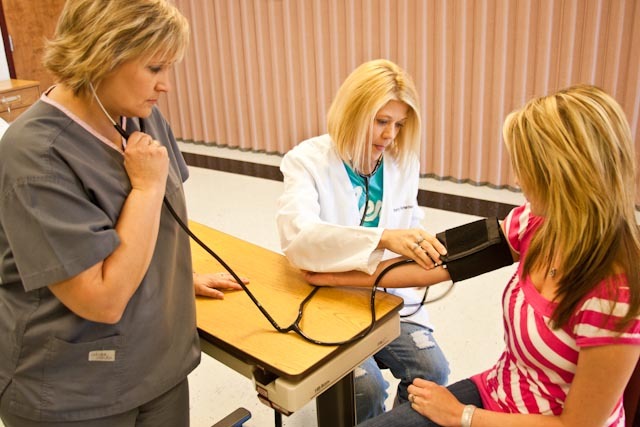 Instruction is provided in both classroom and clinical. 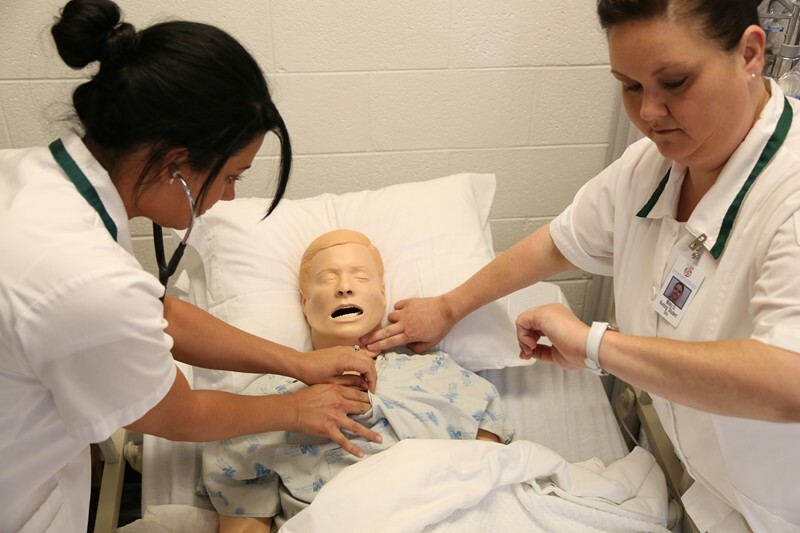 Approximately half of the instructional hours are spent in the classroom and the other half in clinical. Information about the HESI Test (Entrance Exam).